Northern Ireland’s very own “Harlso The Balancing Hound“ has been nominated for a global internet award! 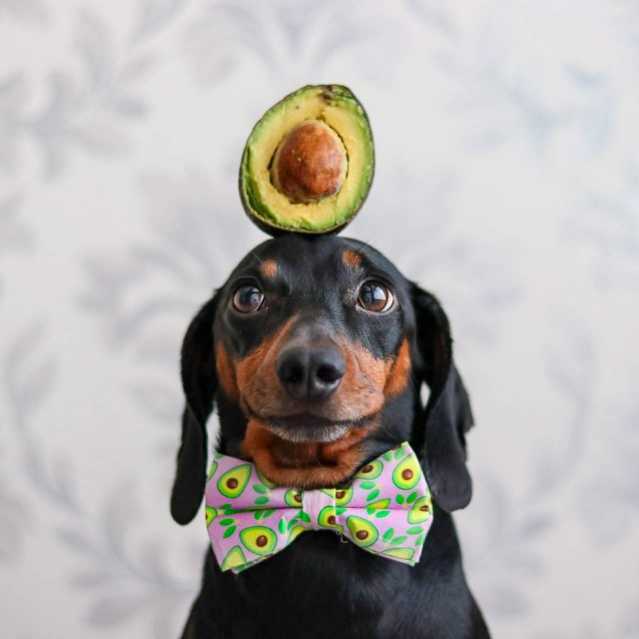 The five year old Dachshund - famous for bablancing avocados to Toblerones on his little head - has had over 50 million views on social media around the world. He has such a big following in the USA that the people behind ‘Grumpy Cat’ have signed him up for an official Harlso 2020 Calendar. Harlso now needs your VOTE as he has been shortlisted for a Webby Award. He could be attending a red carpet event in New York with other nominees like Will Smith, Oprah Winfrey and Ellen DeGeneres. CLICK HERE TO VOTE FOR HARLSO NOW! Register for our free newsletter and create your own adventure. You’ll get the latest road trip activity ideas, giveaways, events news and local promotions straight to your inbox.